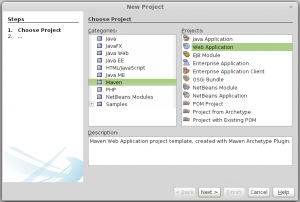 This is the part 2 of the series about working with maven, spring, and hibernate together. 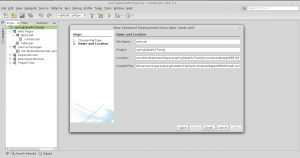 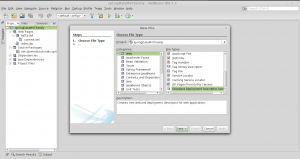 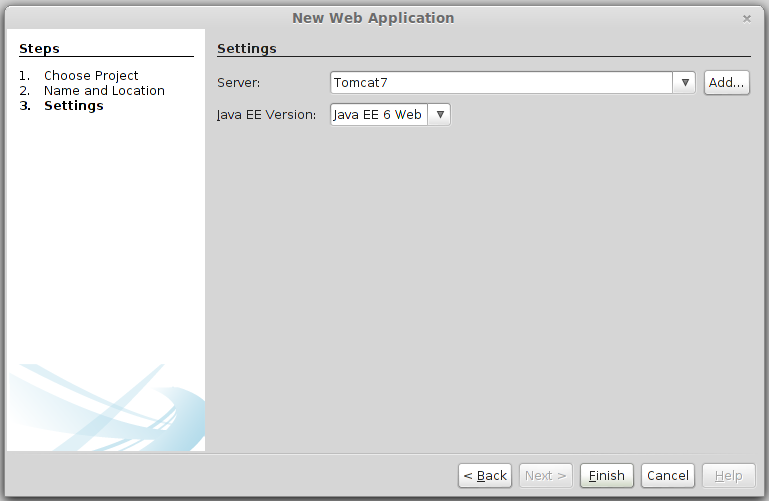 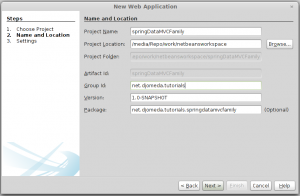 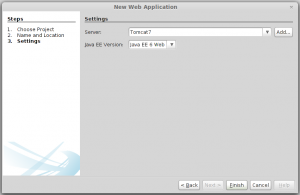 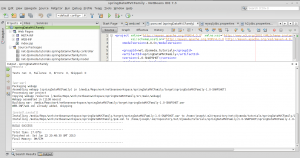 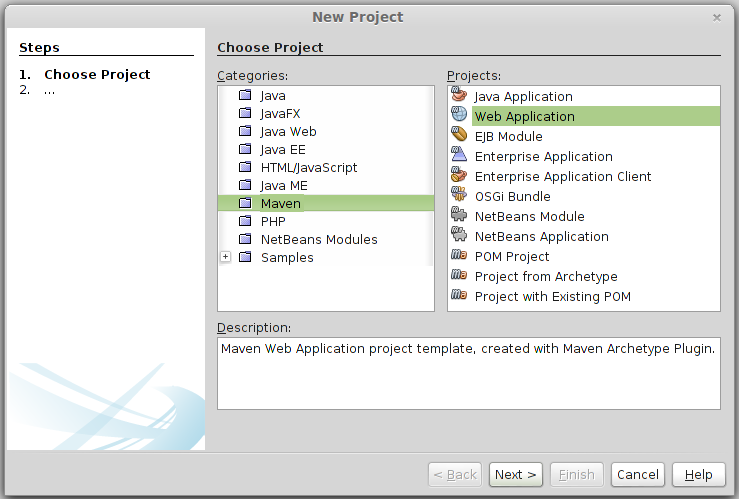 In this post we will be using Linux Mint Nadia, a cousin of Ubuntu 12.10 and Netbeans. 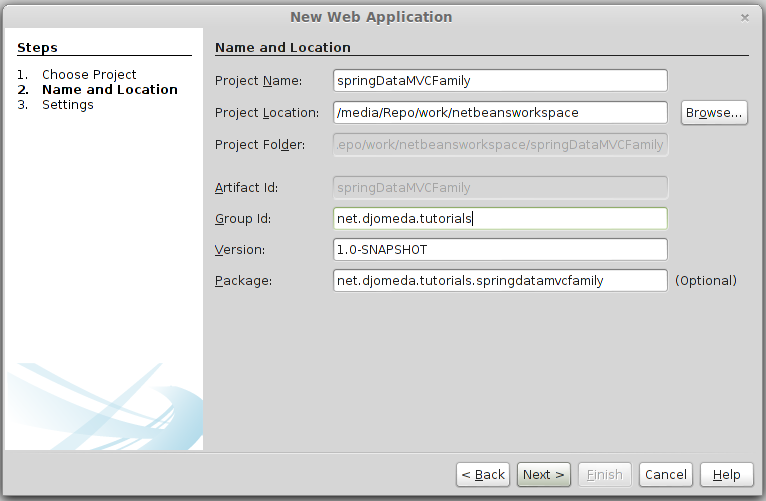 We will note $TUTORIAL_HOME as where you created the project example: /media/Repo/netbeansworkspace/springDataMVCFamily for me. 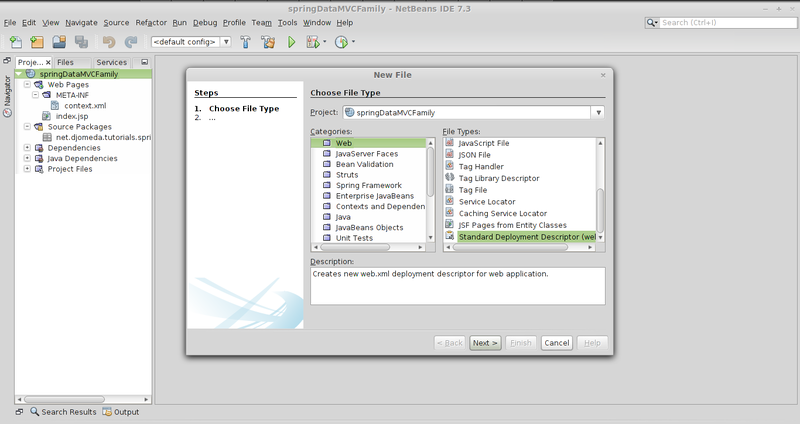 Once done Netbeans will automatically reload the folder structure and inside the IDE it will show like “Other Sources” in there, we will create our properties files to hold our parameters etc. 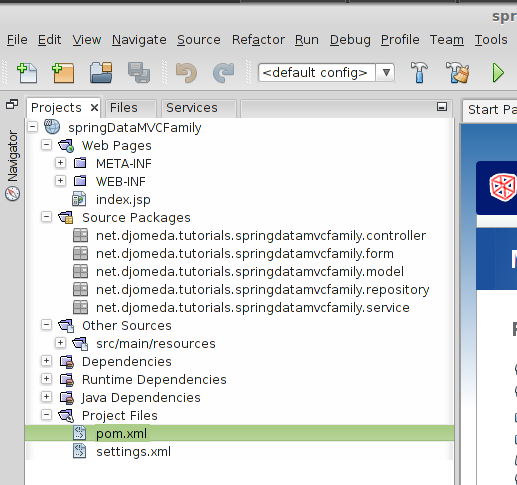 Voila, now that we are sure that our project is completely set and can run without an issue, let’s move on to the next part with is about creating models with JPA.